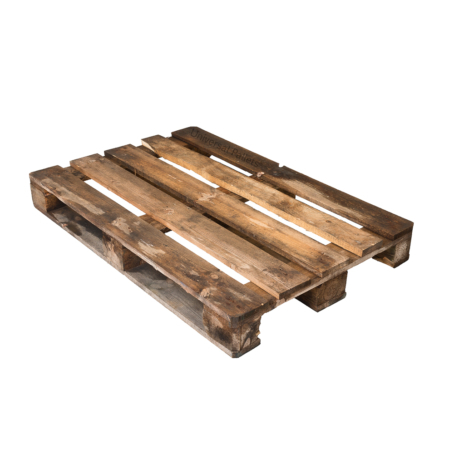 Lightweight duty unlicensed Euro-sized pallet. 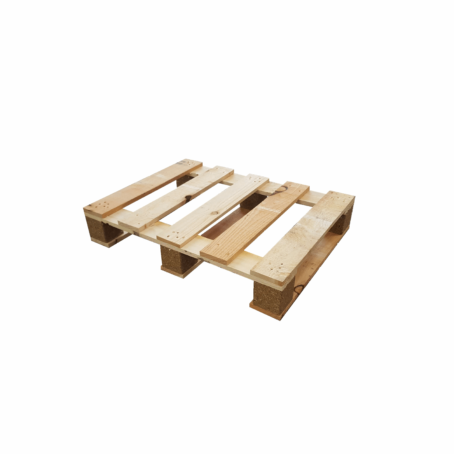 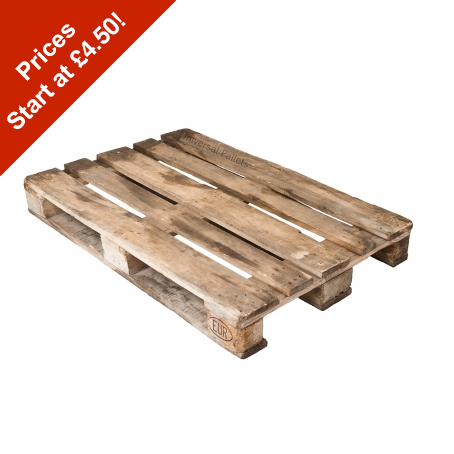 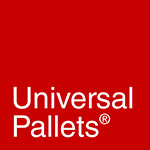 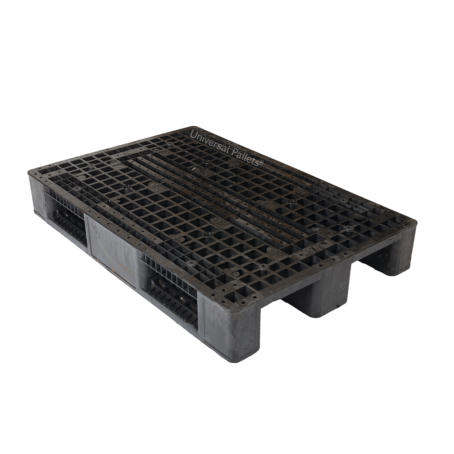 A lightweight unlicensed Euro-sized pallet (unstamped), the lightest weight version. 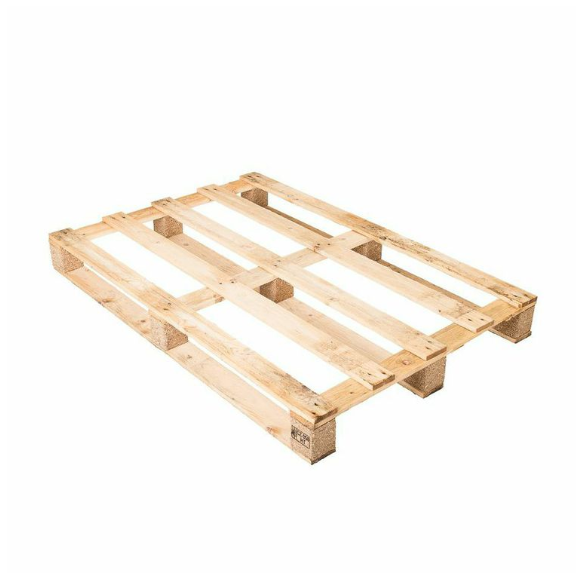 Occasionally it can take a little time to adjust stock levels- if you require more pallets than the current stock level displayed please call us on 0161 223 4427.